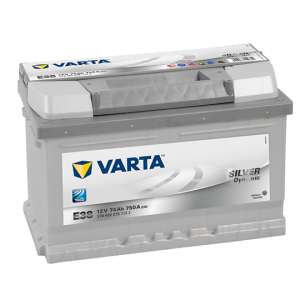 Categories: Batteries, Marine and Leisure, Rolls, Series 5. 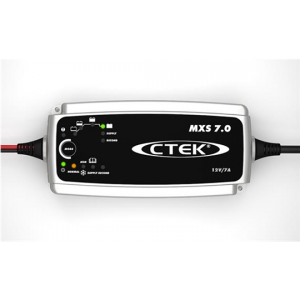 Tags: 12V, AGM, Deep Cycle, Marine & Leisure, Rolls, Series 5. 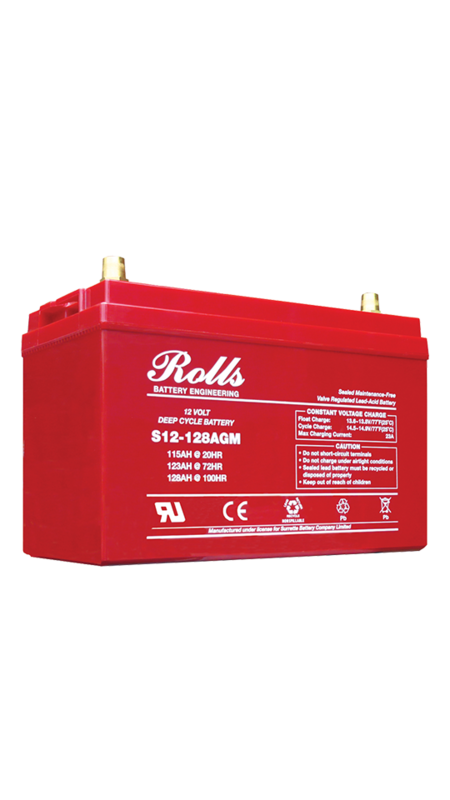 The Rolls Series 5 S12-128 AGM is a Deep Cycle VRLA battery with high reserve capacity, long cycle life and low internal resistance, while achieving superior cranking performance. 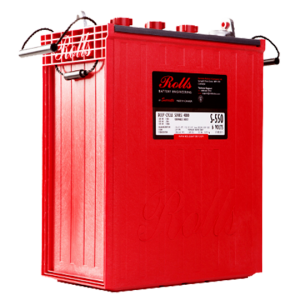 The Rolls Series 5 S12-128 AGM uses more lead, heavier plates and other proprietary materials that enable to deliver more power and capacity over many life cycles. 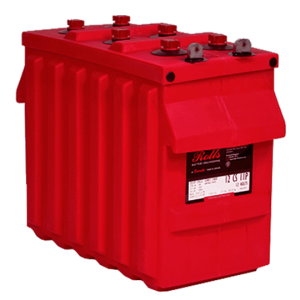 Rolls engineers designed the Series 5 as a heavy duty sealed deep cycle AGM battery to withstand both the marine leisure and commercial environments. Commercial & leisure vessels around the world have fitted the premium AGM range for its outstanding technical performance coupled with rugged case design characteristics giving them a superior shock and vibration resistance. 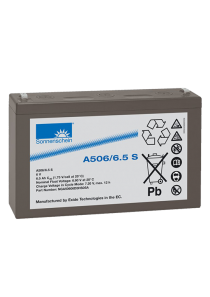 The Series 5 range offers industry leading cycle performance with increased cranking current, making them a versatile dual purpose maintenance free option for any vessel owner. 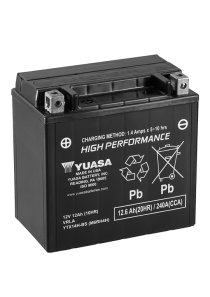 Improved AGM technology results in a fast recharge whilst offering a low self-discharge point meaning batteries can be left unattended for prolonged periods of inactivity and retain performance.